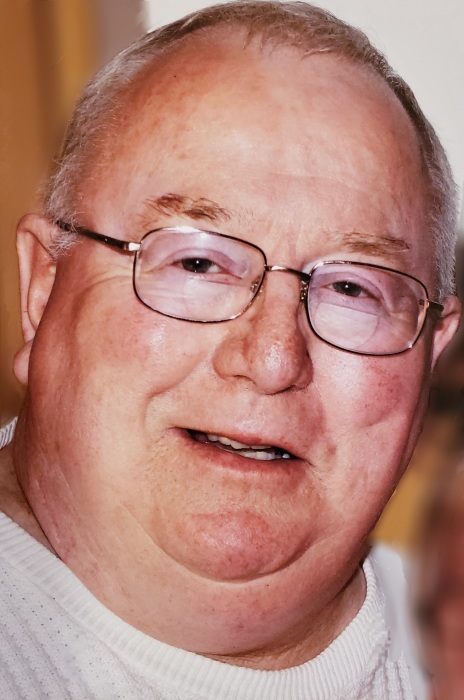 Edward K. “Ed” Tingley, 73, passed away peacefully on Sunday, April 7th at his home in Coventry. For those that knew him, he will always be remembered for his kindness and his dedication to his family. He was the beloved husband of Susan A. (Emmott) Tingley. Ed, was born on December 26, 1945 in Providence, Rhode Island to late Otto and Virginia (Clauson) Tingley. He grew up in Charlestown, Rhode Island and was residing in Coventry, Rhode Island, at the time of his passing. After graduating from South Kingstown High School, he joined the United States Air Force and was proud serving his country as a Vietnam Veteran. Upon his return, he began a successful career in sales. Ed loved the water and spent many hours fishing. To share in the experience he especially enjoyed bringing family and friends on his boat. He was an accomplished dancer, winning many contests with his wife. He and Susan were perfect traveling companions and traveled the world together. Ed also volunteered as a youth hockey coach. He was always there to offer support to his family and was happiest when surrounded by his loved ones. Besides his wife, Susan, Ed is survived by his son, Eric Tingley, beloved grandchildren; Emily,Natalie, and Maxwell and his siblings Alfred Tingley, Robert Tingley, Otto Tingley, and Carl Tingley. He was the brother of the late, Carolyn Darragh. Additionally, he is survived by his stepchildren, Dawn Parker, Heidi Bernard, Joel Steiner and his wife Dana, and grandchildren, Jonathan, Sarah, Madison, James and Shane. He was a special Uncle to his many nieces and nephews. Visitation will begin at 4 pm, with a service to follow at 630 pm, on Thursday, April 11th, in the Russell J. Boyle and Son Funeral Home, 142 Centerville Road, Warwick. Funeral and burial will be private.